The Pointe Class Book has over 100 combinations for barre and center. 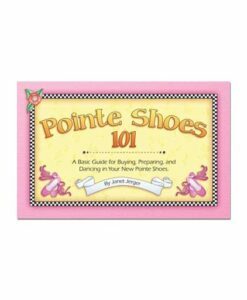 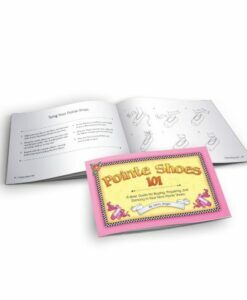 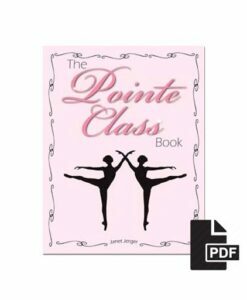 The Pointe Class Book has over 100 combinations for barre and center of a beginning or intermediate pointe class. 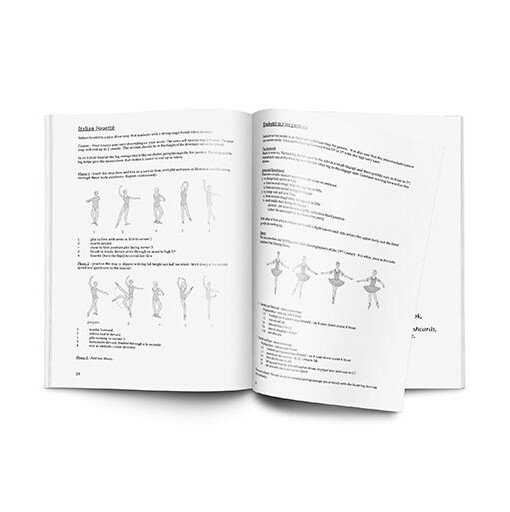 Combinations are given in the following categories: Slow Releves and Rolling through the shoe, Medium speed Relevés with Tendu, Beginning Bourrée and Pas de bourrée, Quick Relevés that transfer Center, Intermediate and one foot Relevés, Piqué at the barre, Several Center sections, Sissonne Relevé, Turns from the corner, Grande Allegro, Ballonne and more. 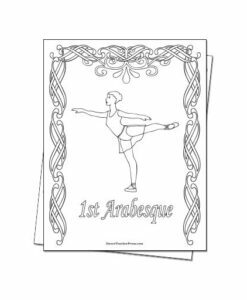 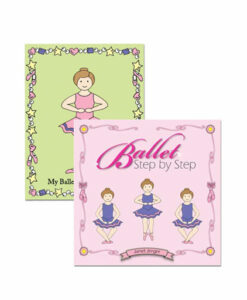 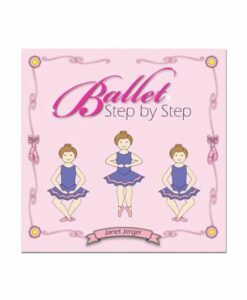 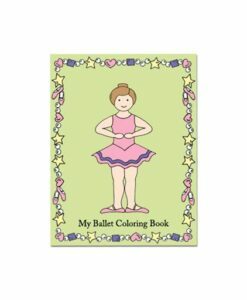 Over 100 combinations for barre and center of a beginning or intermediate pointe class. 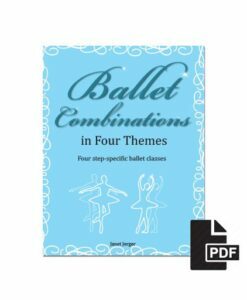 Check out these easy to read combinations. 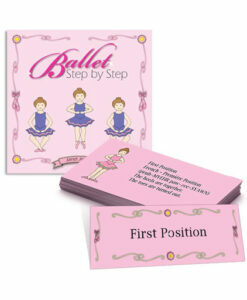 Some are noted in a more formal ballet terminology. 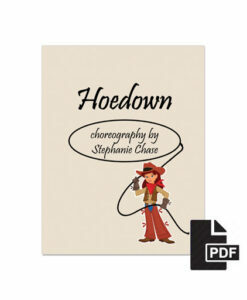 (croise, devant, etc.) 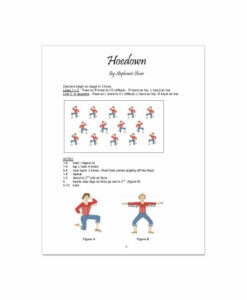 Some use abbreviations like f,s,b (front, side, back) to make an easy to read notation. 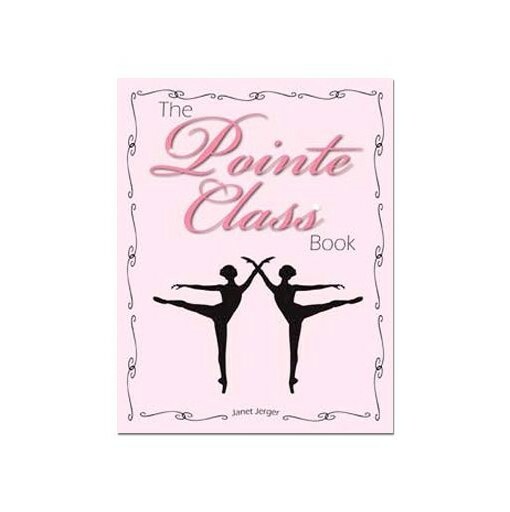 Échappé and passé relevé – may be done at the barre, then repeated in the center.